His praying days are over. Jarecke is an early adopter of a new breed of mirrorless cameras made by Sony that excel at capturing crisp shots of fast-moving objects. 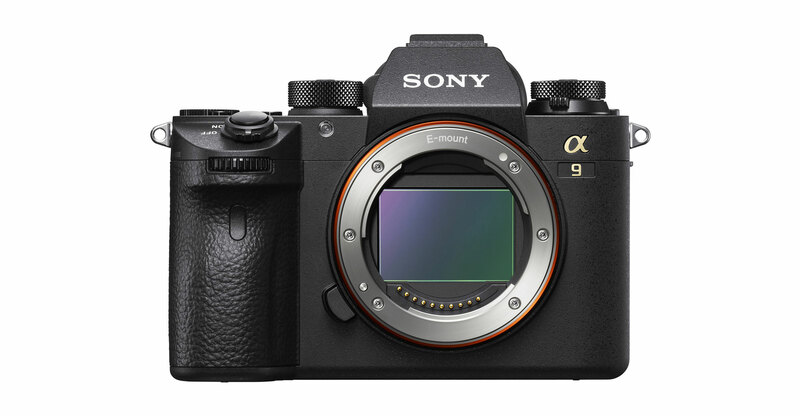 Unlike digital single-lens reflex (D-SLR) cameras, his Sony Alpha a7R III ditches the mirror-and-prism system that shows what’s coming through the lens. 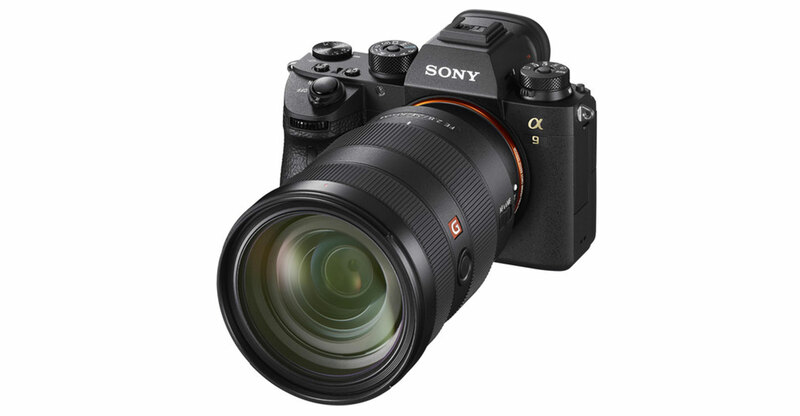 The Alpha’s mirrorless design lets image sensors grab light faster and stay in focus using sophisticated software. It’s potentially a tectonic shift that gives Sony a chance to break the pro-photography duopoly Canon and Nikon have enjoyed since the days of 35mm film. This isn’t the industry’s first major upheaval. Two decades ago, digital photography decimated manufacturers who stuck stubbornly to film (remember Kodak and Fujifilm?). In the past 10 years, smartphones with increasingly better cameras began eat into digicam shipments, slashing sales by more than 80%. Cameras for pros, such as Nikon’s US$6 500 D5 and Canon’s $5 500 1D Mark II, were considered unassailable, until now. At stake is a market worth $3.2-billion/year. Although it’s a niche industry with just a fraction of total camera (and smartphone) sales, Canon, Nikon and Sony benefit from the branding (and sales) boost that comes with being the main suppliers of high-end cameras and lenses for sports, news and the arts. “Sony is now in a position to try and grab more market share,” said Kazunori Ito, an analyst at Morningstar Investment Services. Sony’s incursion into professional photography didn’t happen overnight. It began with the early development of image sensors decades ago. In the 1990s, CyberShot cameras were marketed as easy-to-use devices that fit into consumers’ pockets. Later, smartphone makers came calling, making Sony the top supplier of camera chips for Apple and other manufacturers. Then, in 2006, Sony bought Konica Minolta’s camera business, an unusual move for a company that prided itself on its engineering chops. While the first Alpha was essentially a rebadged Konica Minolta D-SLR, the products evolved rapidly. Eight years ago, Sony scrapped the mirror and gave users a digital viewfinder that offered a more accurate representation of the final image. With fewer parts and a more efficient design, they’re also smaller and lighter, a key selling point for those who lug them around all day. And the incumbents aren’t sitting still. Nikon is working on its first full-frame mirrorless camera, with more details of the device due to be announced on 23 August. For the time being, Sony intends to exploit its lead. The Tokyo-based manufacturer has begun marketing Alpha cameras more aggressively. Its flagship $4 500 a9 model recently took top prizes at three professional camera competitions. The company also offers more affordable Alpha versions for amateurs and semi-pros. Sony forecasts operating profit will climb as much as 40% to almost $1-billion for the business in three years.